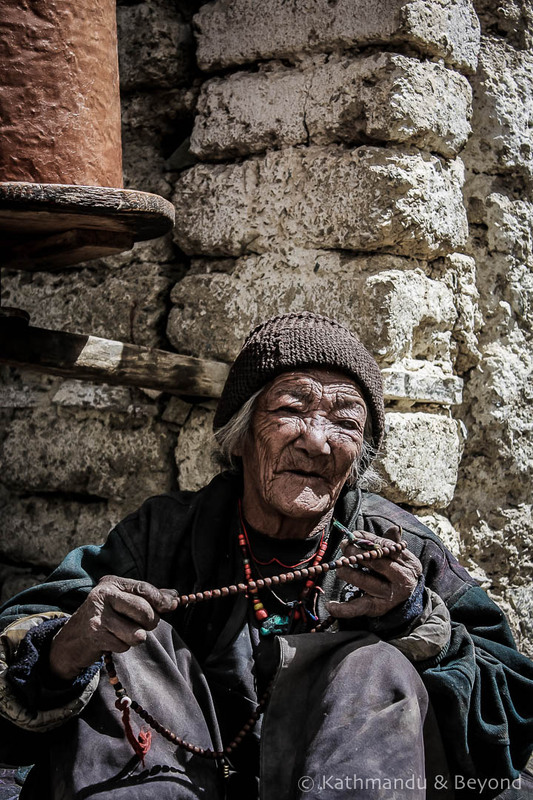 Isolated from the rest of the country for much of the year, the northern mountainous region of Ladakh is one of India’s most visually stunning locations and the place to visit for awe-inspiring Himalayan scenery and a culture steeped in Tibetan heritage. 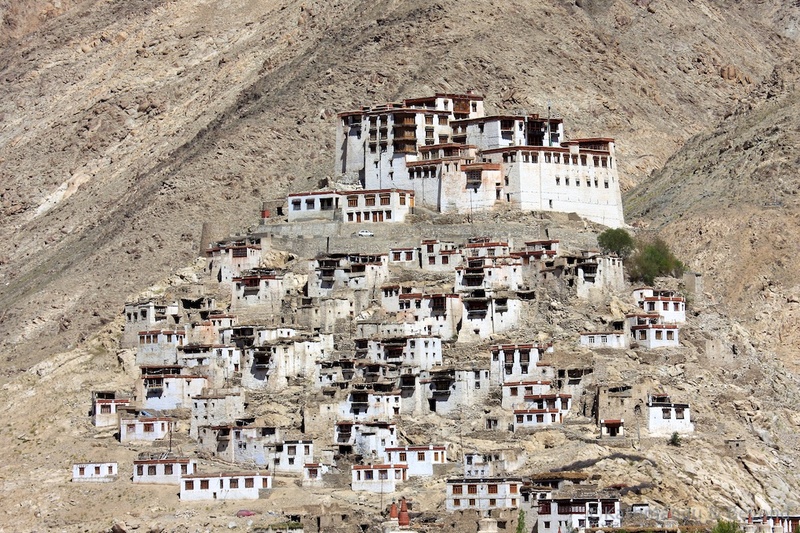 The gateway to Ladakh is the ancient trading town of Leh. 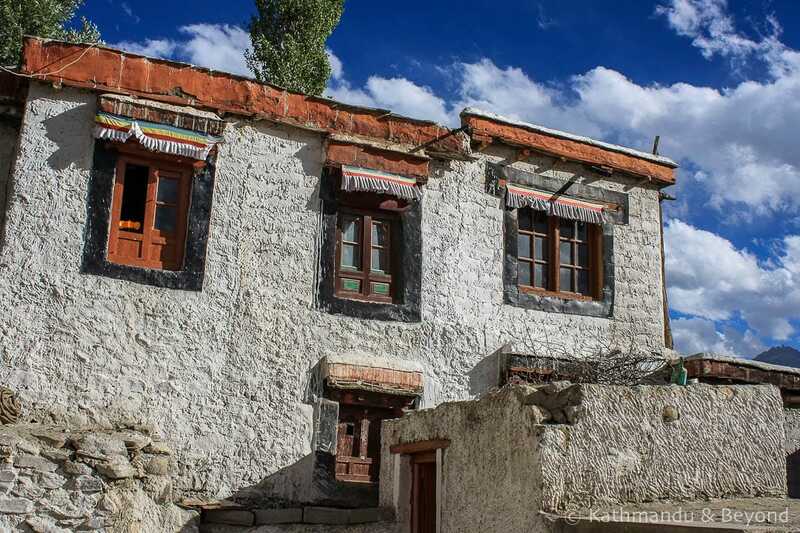 With a relaxed vibe, some interesting things to do as well as good accommodation and food options, Leh is a classic traveller’s haunt and mustering up the energy to see more of the region can be a bit of struggle. 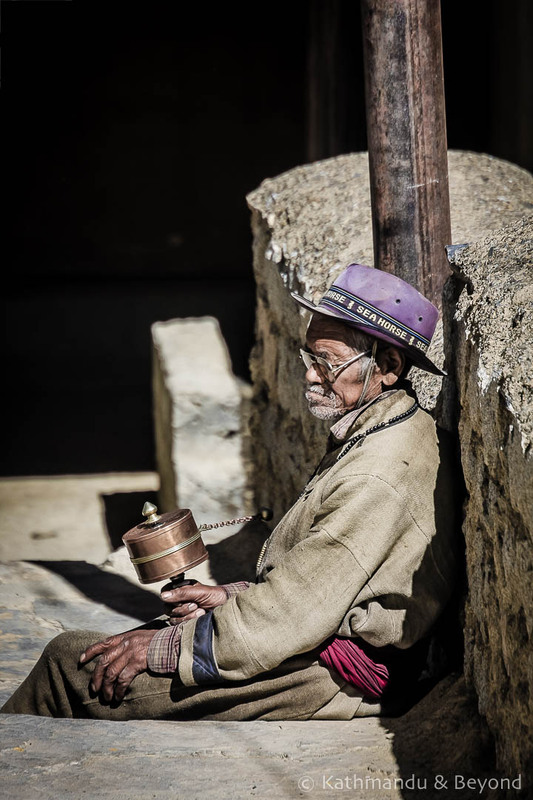 But, to fall into the ‘I’ve been here for a month man…’ rut and not see more of this far-flung, moon-like corner of the Subcontinent would be nothing short of criminal. 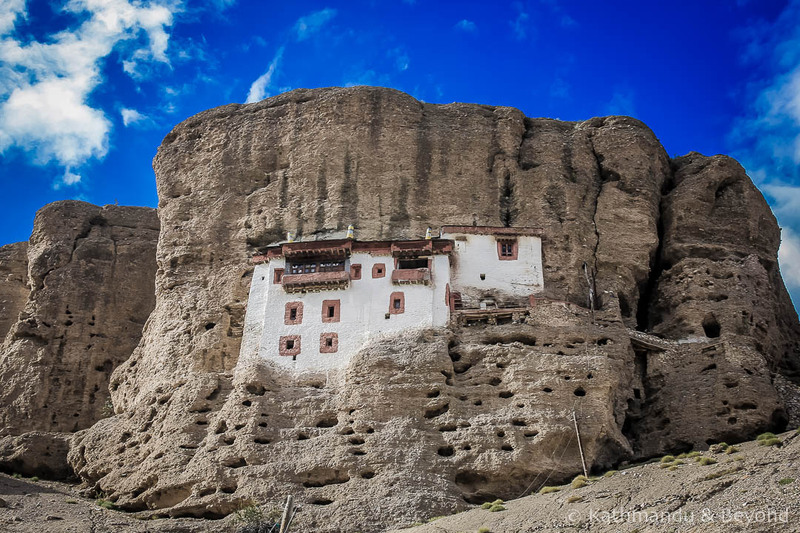 Monasteries such Thiksey, Likir, Lamayuru and the fantastically located Hemis are superb places to visit either as day trips out of Leh or as part of an overnight circuit. 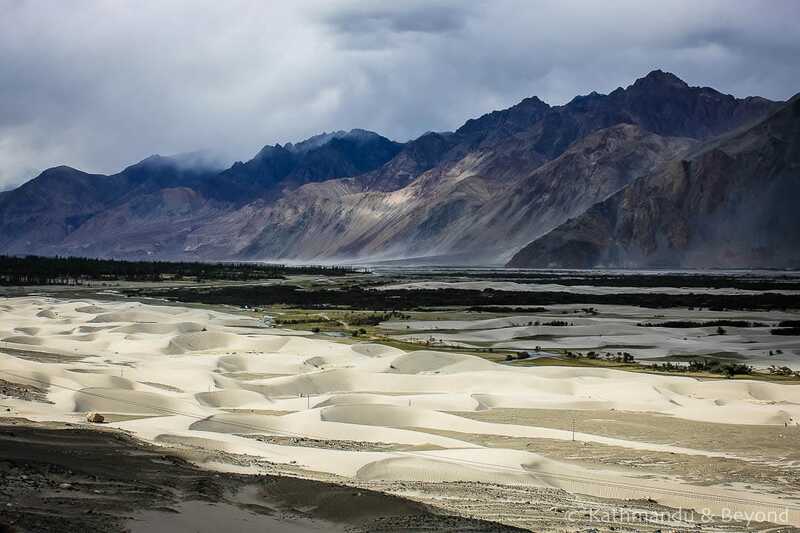 And hiring a 4WD with a driver means you can head even further afield on a multi-day trip to the mesmerising Nubra and Changthang valleys. 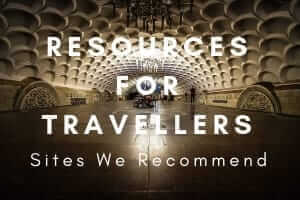 If you haven’t already arrived with your own transport, there are a number of reliable travel agents and fixers in town who can help plan an itinerary and arrange a vehicle and driver for you. As some of you may know, we are serial Indophiles. 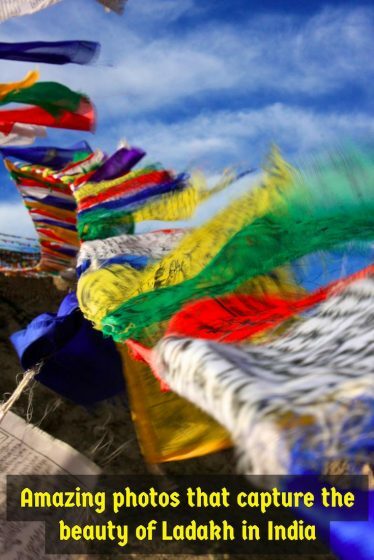 We have visited Ladakh a few times, both together and independently of each other, and it remains one of our most-liked parts of the country. 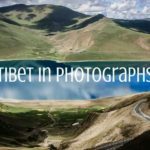 Below is a selection of our favourite photos of Ladakh plus a bit of information about when and how to visit the region. 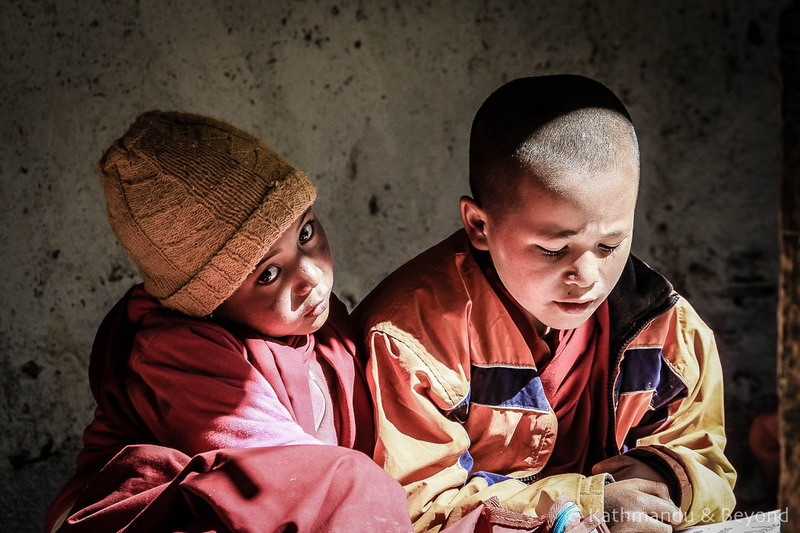 In theory, Ladakh is a summer-only destination. Some crazy fools do go there in winter. 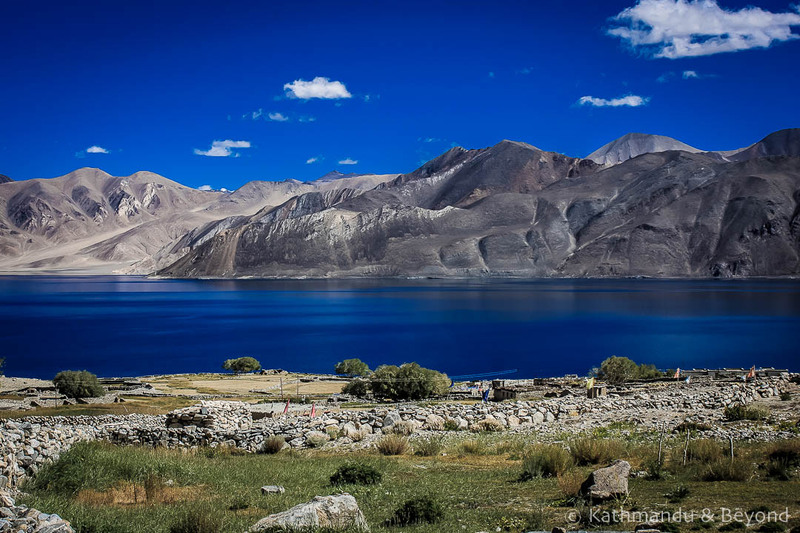 In fact, we have considered it and there is no denying that the landscape will look truly beautiful but you need to be well equipped for such extreme temperatures and ensure you can find somewhere to stay as many Ladakhis shut up shop in the winter and head to warmer climes. 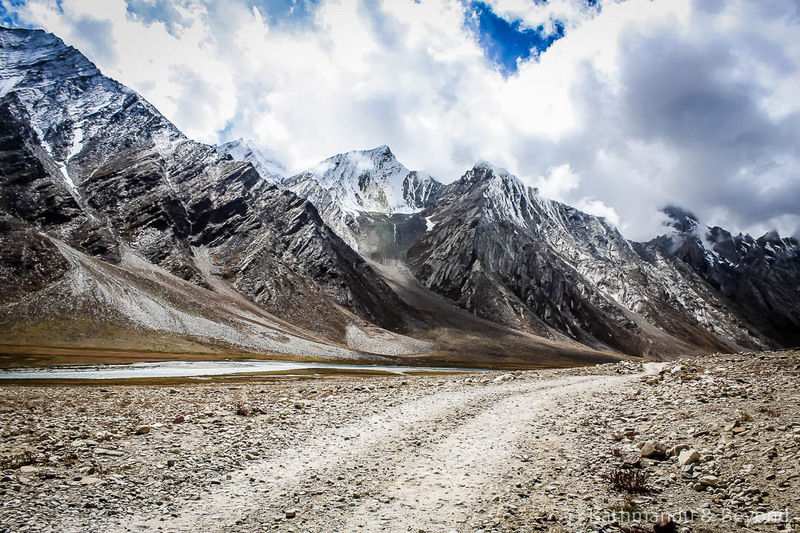 The best time to visit is from May to October but keep in mind that if you are intending to use the Manali to Leh road (see below), it is normally only open from early June to late September and even those dates are subject to variation if the snow has lingered or arrived early. 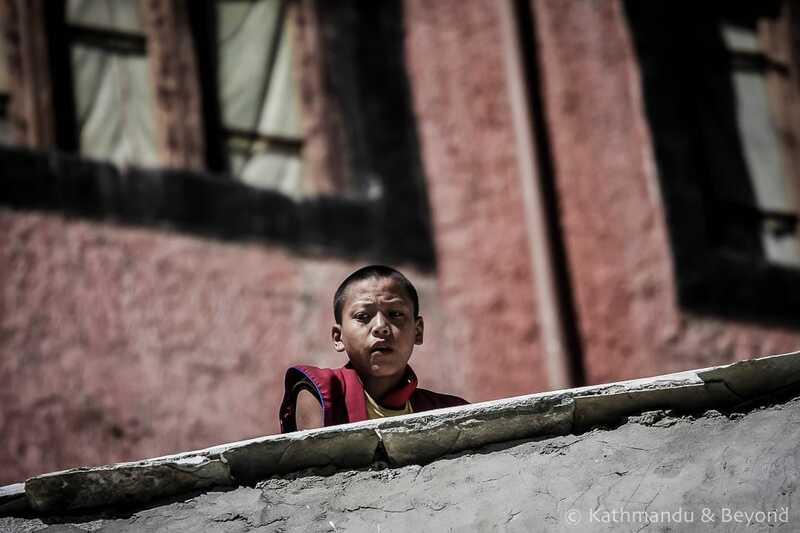 Lamayuru Monastery: Curious or just annoyed that we had broken his concentration? 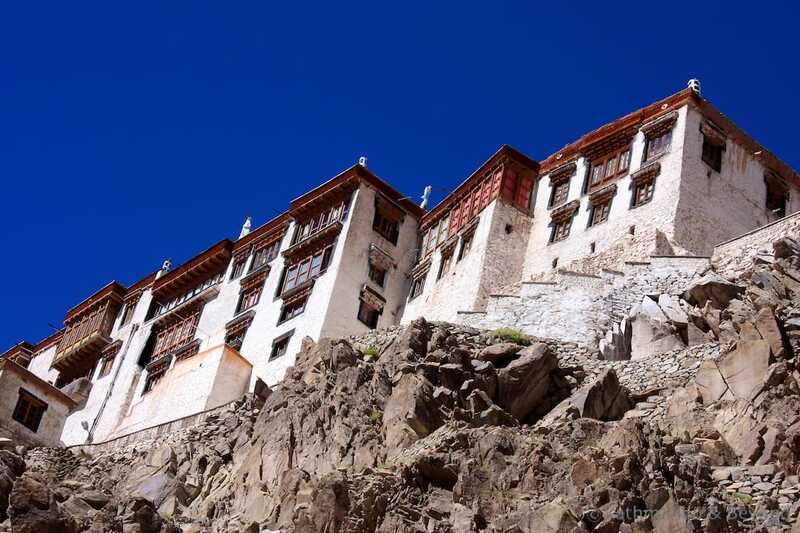 The easiest and most straightforward way to reach Ladakh is to fly into Leh from Delhi. There was a time when this particular flight route would only operate during the summer months. It was also notoriously unreliable as only small aircraft were used and they would only take off if visibility was good. You would literally fly through the mountains and, depending on how nervous a flier you were, the flight itself was either a terrifying or an exhilarating experience. Those days are now long gone. Much larger aircraft are now used on the route, the flights are much more reliable, and you fly over the mountains rather than between them. The schedule also operates throughout the year and the three carriers that fly the route are Jet Airways, Air India and the low-cost carrier, GoAir. 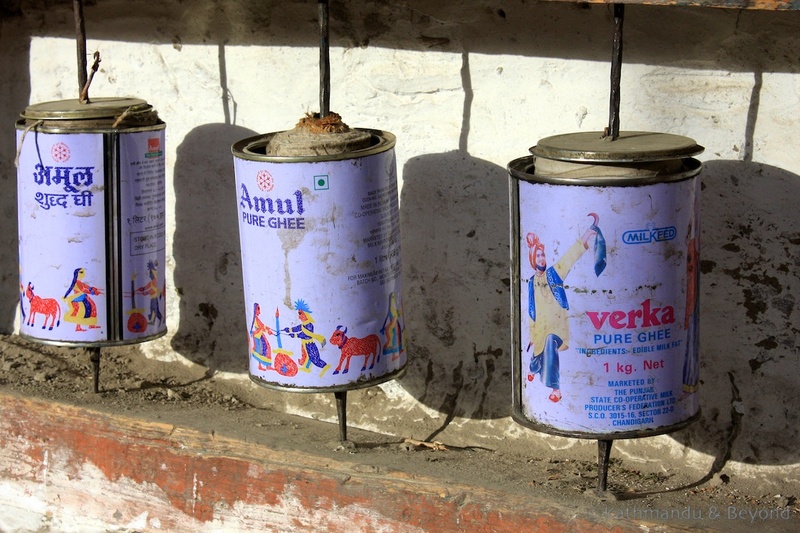 Remember to acclimatise if you do fly straight into Ladakh from the Indian plains. 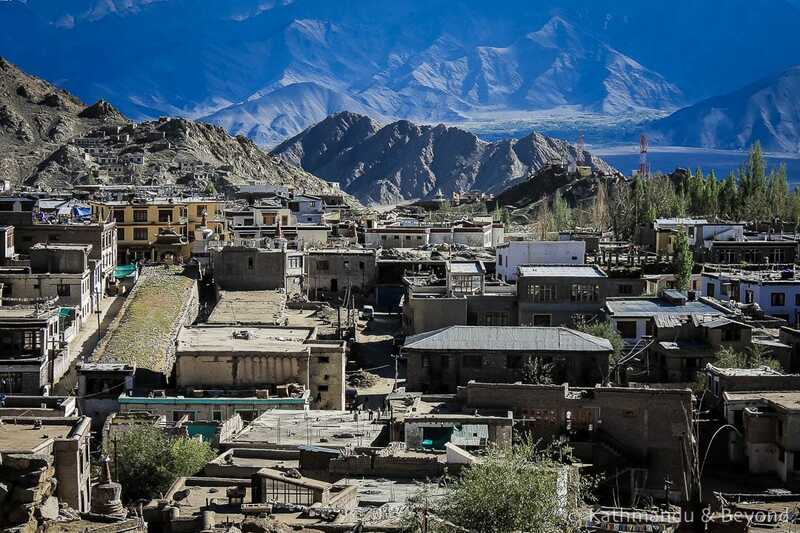 Leh is situated at an altitude of 3,500 metres and other places in the district are considerably higher. Take it easy for at least the first 24 hours. 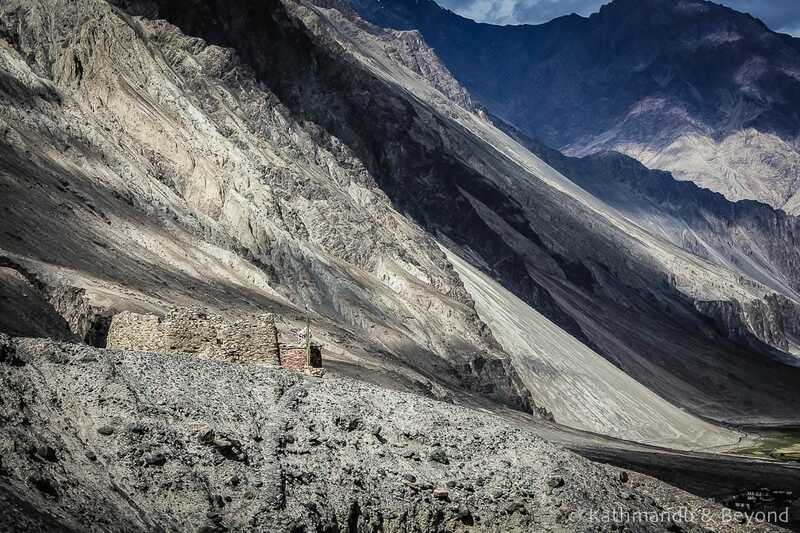 The other option for getting from the lowlands to/from Ladakh is to drive overland. 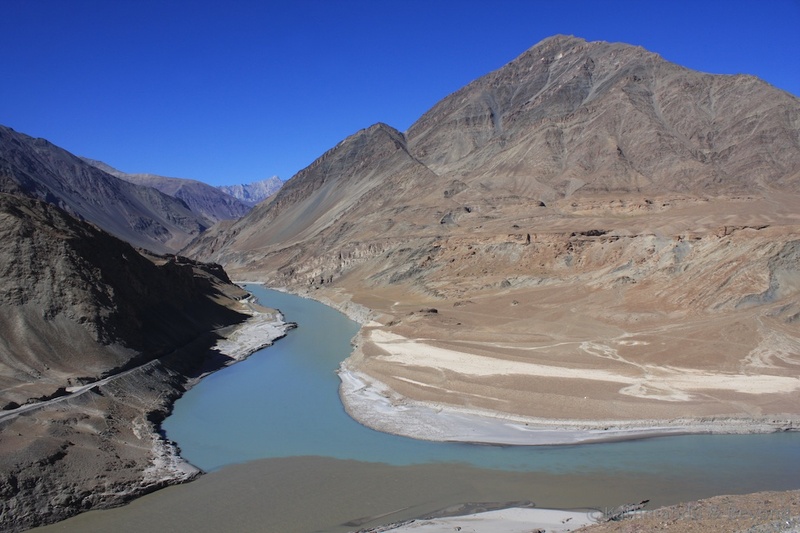 There are variations on the route but, generally speaking, if you were beginning the journey in Delhi you would need to head via Shimla and Manali/Kulu to the Rohtang Pass. 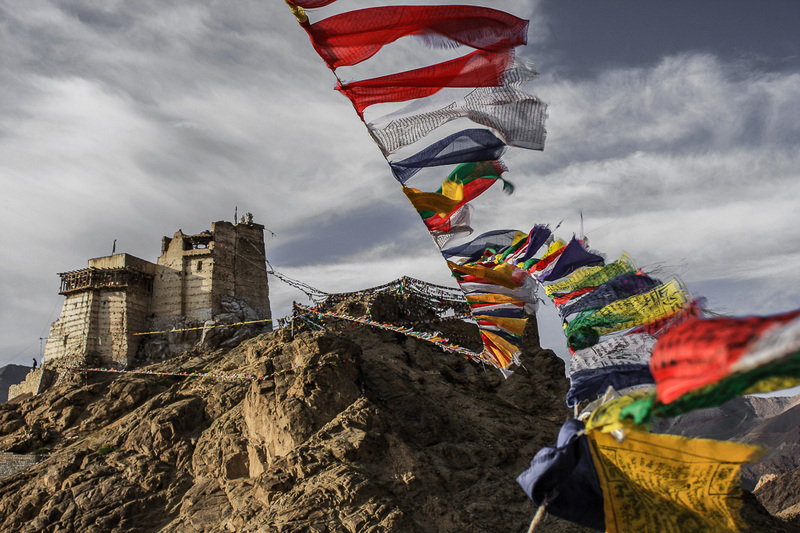 Once over the pass, it is necessary to spend the night in either Jispa or Sarchu en route to Leh. 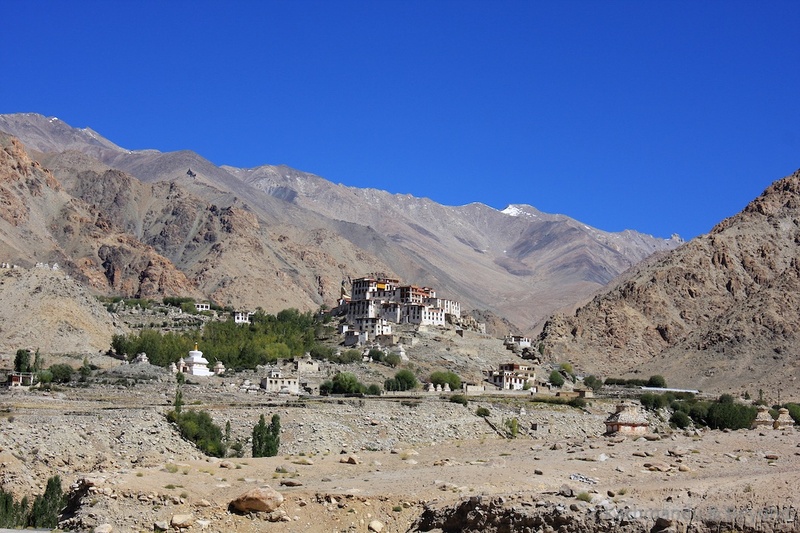 These two settlements are either side of the Baralacha Pass (4,890m). 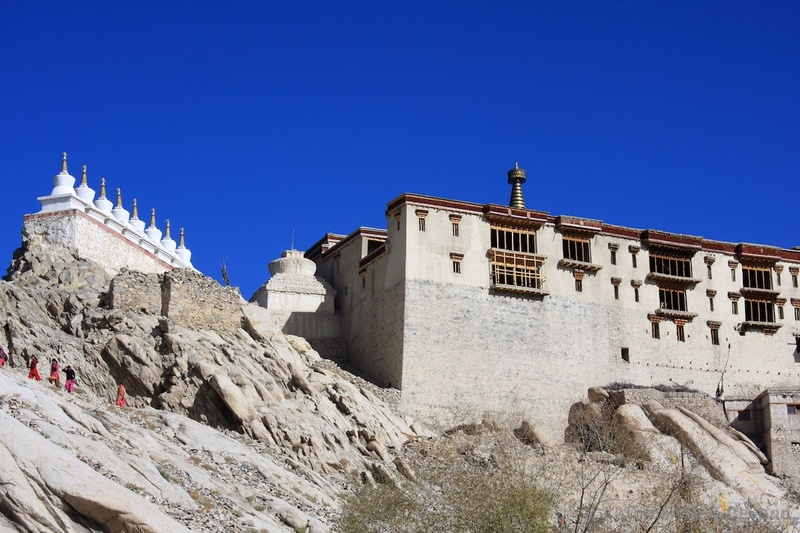 Jispa, which is south of the pass, has better accommodation options (still think basic) and is not as high as Sarchu, but it means the following day’s drive is longer if you are heading north. The journey can either be done in stages using public buses and/or shared jeeps or, alternatively, you can hire/buy transport for the duration of your trip (*). The latter is obviously the most expensive option but it is also the most comfortable and allows for photo opportunities along the way. Needless to say, the journey is stunning, especially from the Rohtang Pass onwards but it is painfully slow in parts, will test your comfort tolerance to the hilt, and can be darn right scary in places. To put it another way, it is a journey of a lifetime that both Kirsty and I are glad we have done but we would need a lot of convincing to undertake it again, especially using public transport. (*) One popular option is to hire or buy an Enfield motorbike. They are heavy and sluggish but good at handling the terrain plus you have complete freedom to do whatever you want. What’s more, I wouldn’t recommend doing the journey in both directions. Either fly up and drive down or vice versa but, in my option, you would need to be a bit of sadist to want to go overland in both directions. As to which direction to do the journey in? There are pros and cons attached to both. 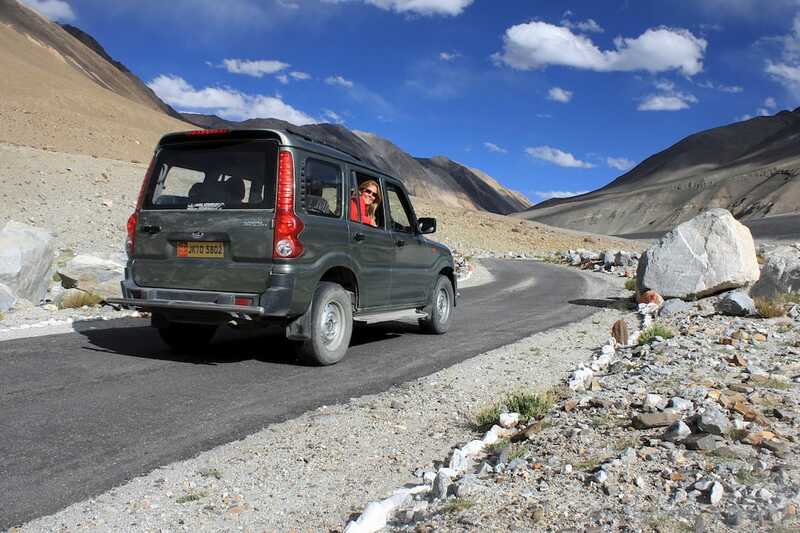 Driving up to Leh aids acclimatisation plus, and it’s a big plus in my books, your vehicle will be hugging the side of the mountain all the way up. Indians drive on the left hand side and the road is narrow in lots of places. You often have to pass other vehicles along the route, including trucks, and driving south means it is your vehicle that has to pull out towards the edge of the road and the inevitable precipitous drops below. 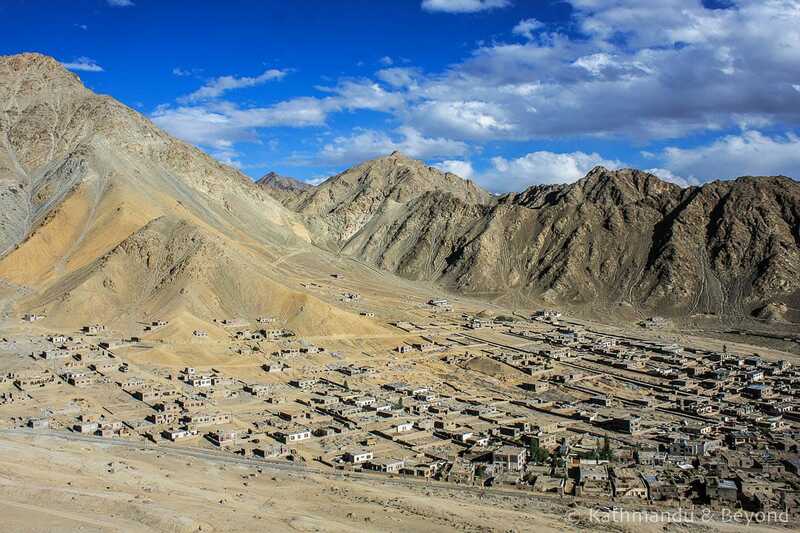 It’s edge of the seat stuff but the advantage of driving down is the fact that you should be used to the high altitude by the time you leave Leh and so the overnight stop in either Jispa or Sarchu won’t be as uncomfortable. The journey should also be a little bit quicker but personally, I think the reasons for driving up outweigh those for driving down and that would be my preferred choice. 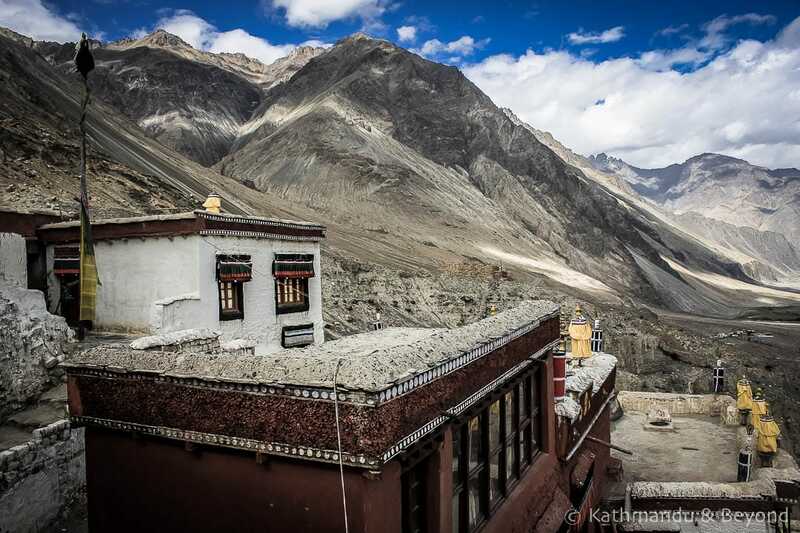 If you don’t want to fly either way, one option is to drive up to Ladakh, spend some time there and then continue overland via Zanskar to Kashmir. 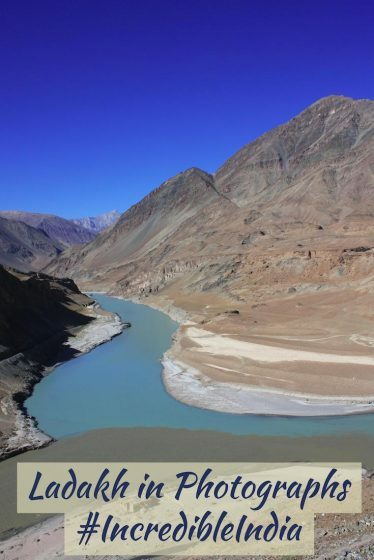 Kirsty has done this route and thought it was equally as phenomenal as the overland journey from Delhi to Leh. 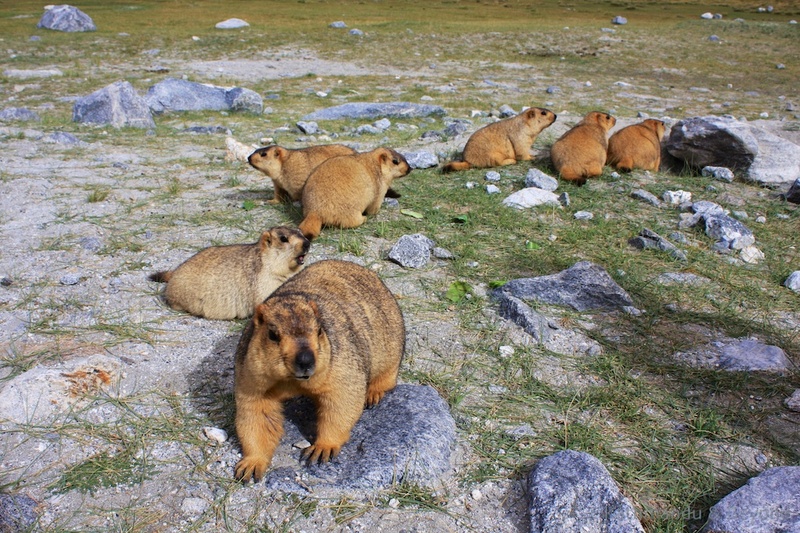 Trekking aside, undertake that route as well and you will have undoubtedly seen the best of the Indian Himalayas. 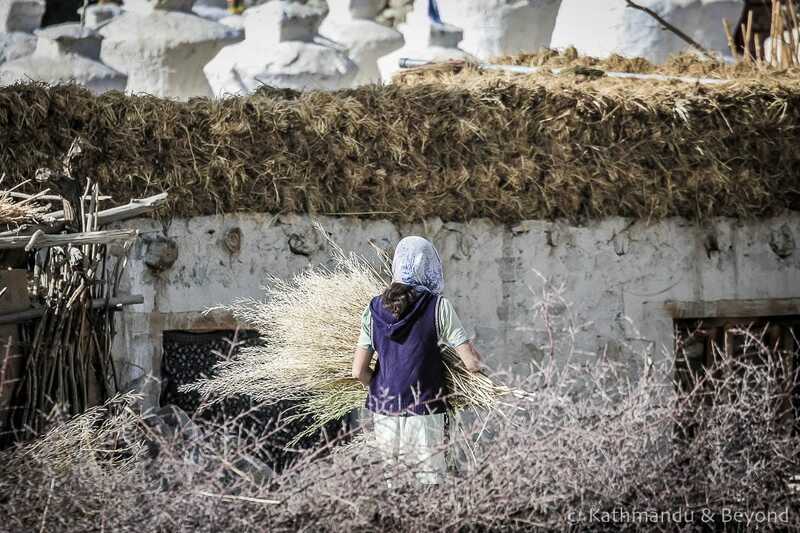 What beautiful landscapes! 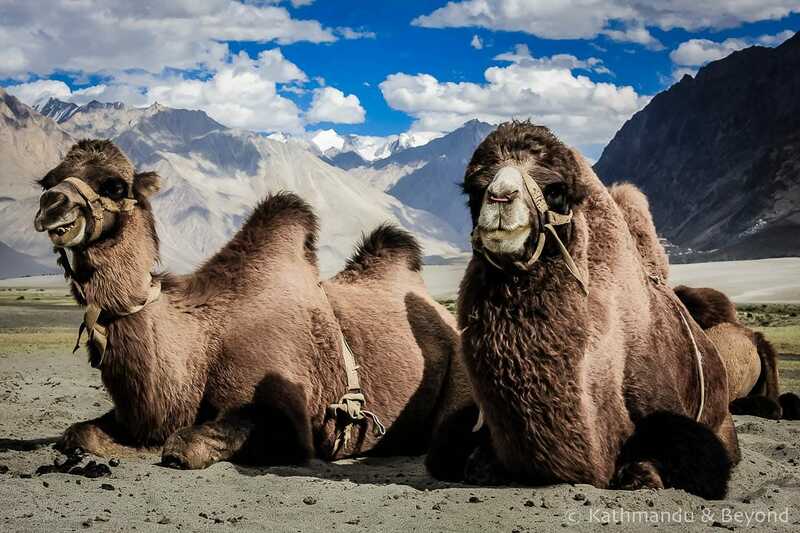 I especially liked the photo of the camels with the mountains in the background — it paints an interesting story of the place. 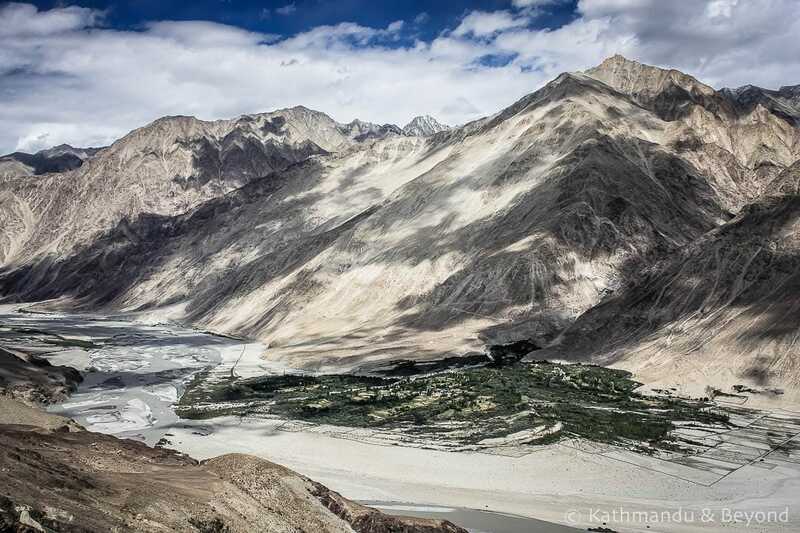 I haven’t been in India yet, but it certainly looks like a landscape that would be fascinating. Thanks, I’m glad you enjoyed them! 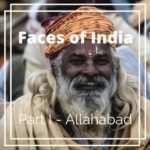 India is one of those places you can return to time and time again and always find something different.The mountains are great but they can get very cold at times, especially when the sun goes down. Great, great pics….looks like such an awesome road trip! Thanks Ric! 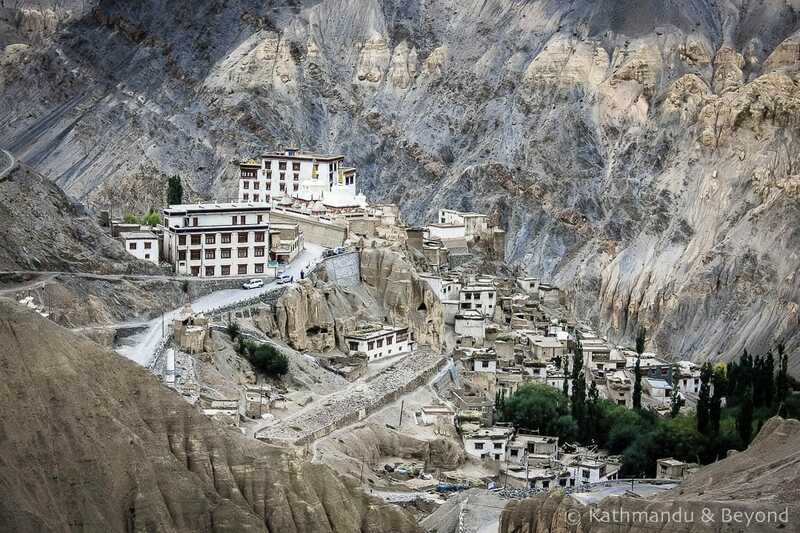 Ladakh and Zanskar are both worth visiting. 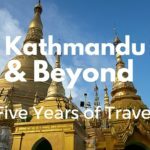 I’ve trekked up there as well but it’s much tougher going than Nepal even though the altitude is not always as high – a lot to do with rough terrain and a lack of creature comforts (which you get in the Nepalese Himalayas these days)! 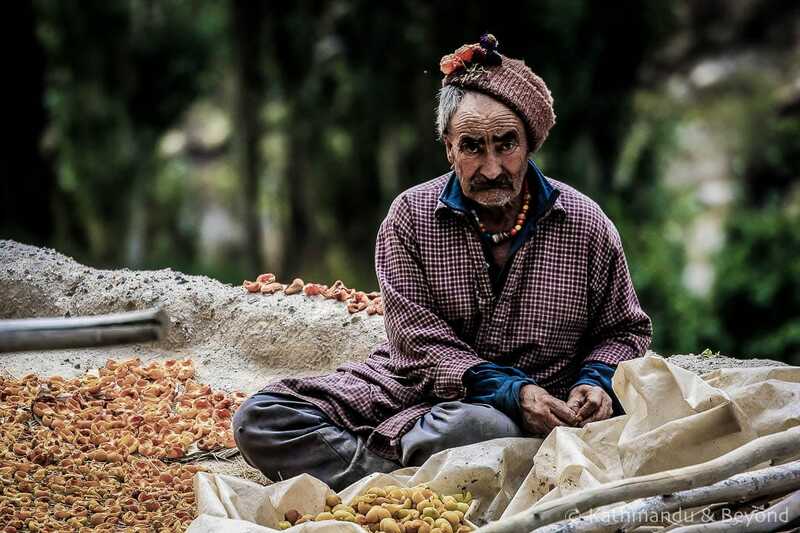 Mark, looks like Hunza to me but great pictures. Always wanted to go. Cheers Paul and I know what you mean! It’s kind of the same area really but with a border in between. 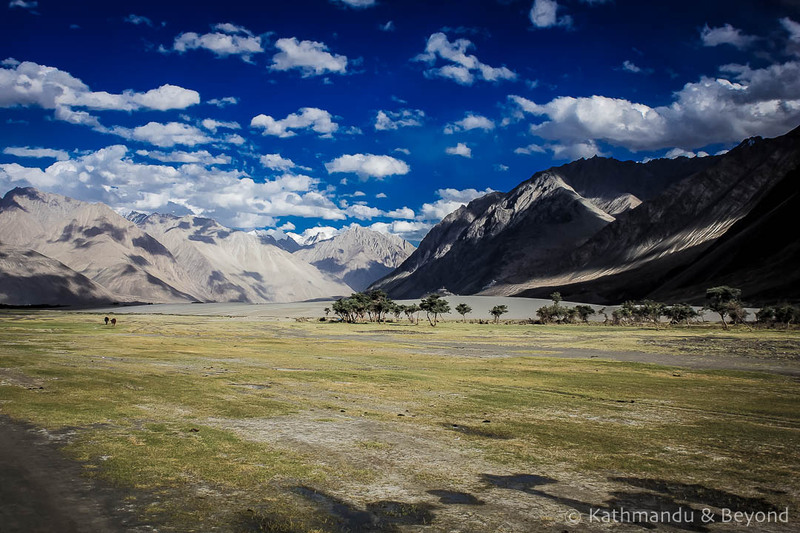 Ladakh has got some excellent trekking!! Thank you. So happy you enjoyed them.